Let guests access their room with a digital key right from their mobile device. Maintain your assets better with proper documentation and workflow automation. Lower your hotel's energy bill and save the planet at the same time. Every hotel room has one, which is right for you? 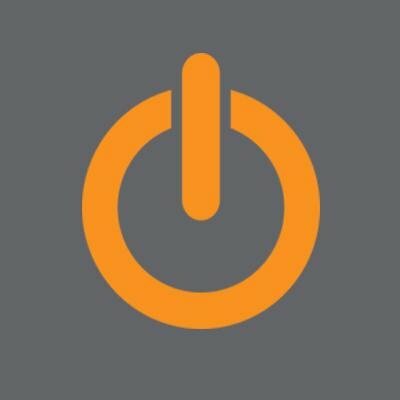 Integrate systems, plugin new apps and unlock a world of possibilities. The ALICE Maintenance Management module enables engineers to manage, track, and schedule their entire maintenance operation. 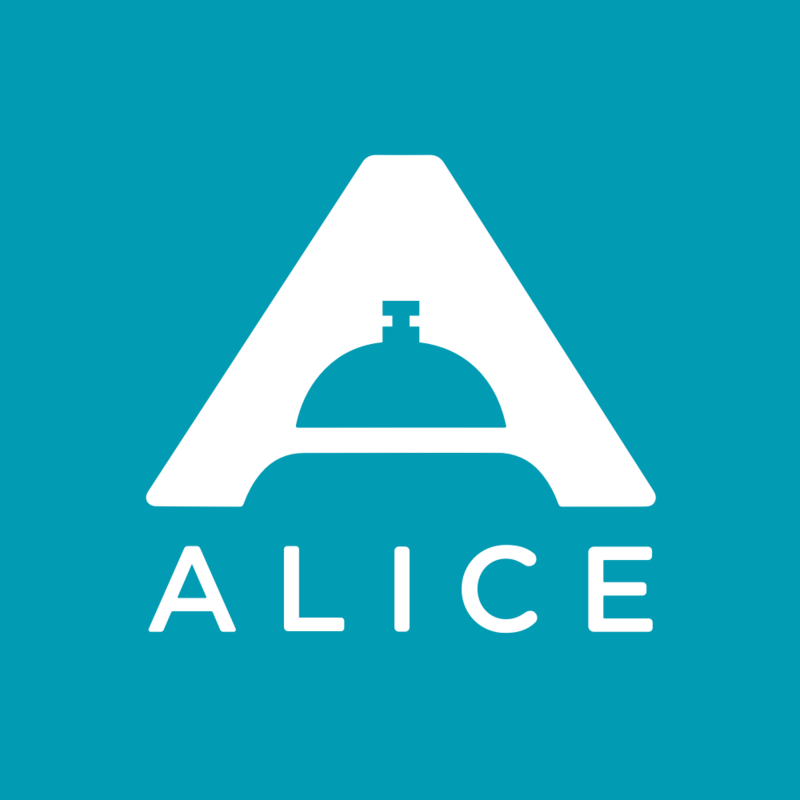 Hoteliers voted ALICE Preventative Maintenance (PM) as the top rated Engineering & Facilities Management provider in the 2019 HotelTechAwards. 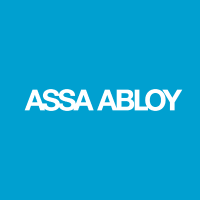 ASSA ABLOY Hospitality (formerly VingCard Elsafe)Industry leader in electronic locking solutions for over 40 years. Offering Mobile Access Solutions, Electronic Hotel Locks, Access Control, Electronic In-room Safes, Online Systems and Minibars.